‘Sometimes the wrong person gets accused! I’m pushing thru tho because I know what you don’t know #itsmylife RHOA,’ she posted. We also wish all the best to both NeNe and her hubby, and we hope that they can overcome this terrible situation. I am a care giver of 3 people in my family with cancer with 2 of them at stage 4. 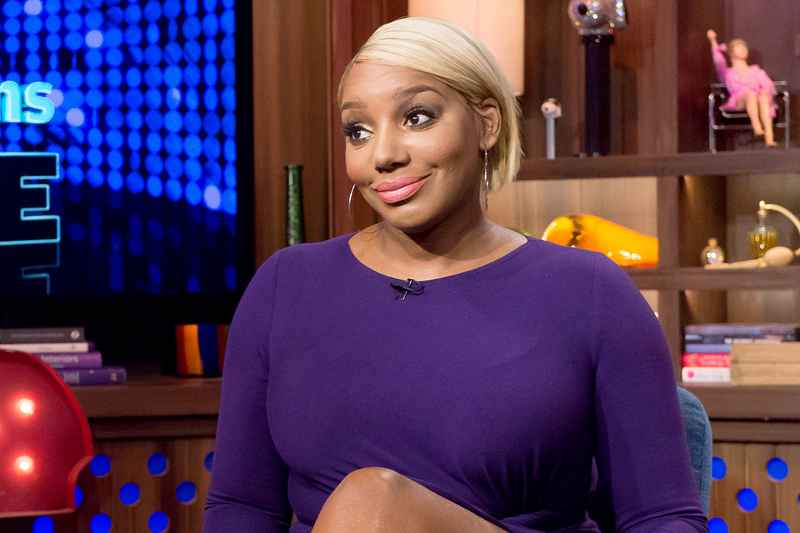 Yes, you get tired and it’s mentally draining but Nene hasn’t missed a beat. She’s still doing what she wants when she wants. This is the best case for Reality TV to be private. They are not informing the public of anything. Nene is only promoting her selfish behavior and Gregg has no reason on this earth to apologize. Shame on Nene for her self pity. She has help so quit complaining and start teaching.